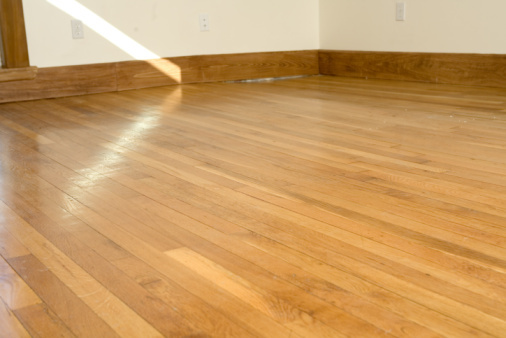 Engineered hardwood floors are usually composed of a wood veneer or laminate over a base of plywood or hardwood. 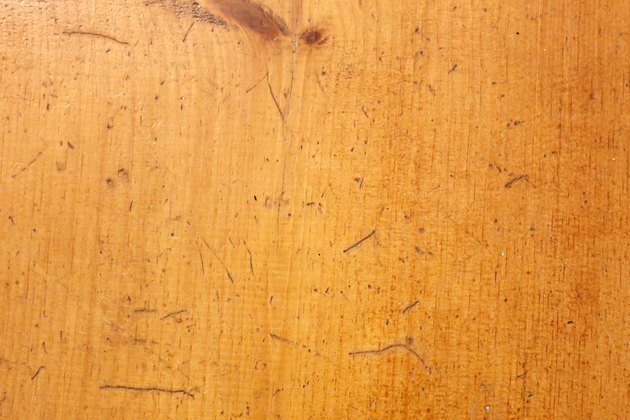 This means that scratches generally can't be sanded out as you might do on a solid hardwood floor, since sanding the veneer could damage it. 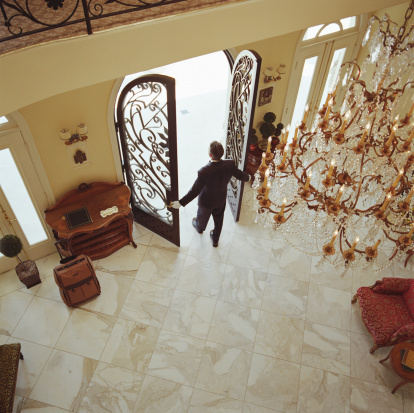 (It's usually not possible to re-finish engineered flooring, which usually comes factory finished.) A more practical solution is to fill in the scratches with a wax-based repair kit made for this purpose. Your local home improvement store can steer you to the right kit. 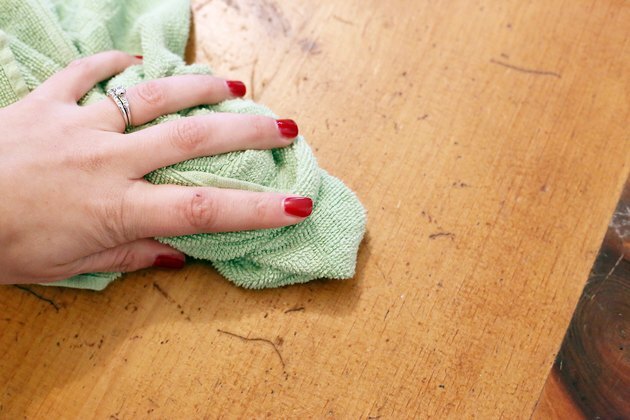 Dip a washcloth in a little rubbing alcohol and wipe down the area where the scratches are. 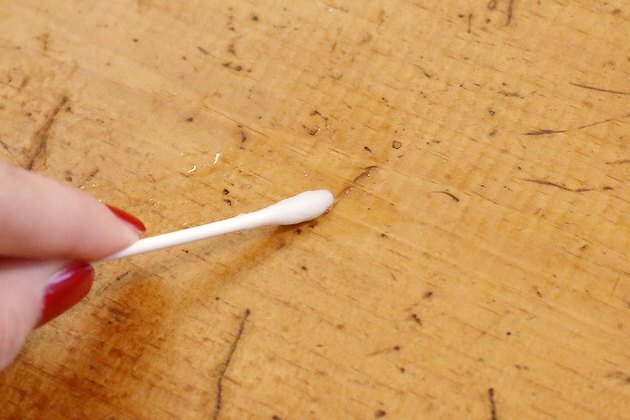 Dip the end of a cotton swab in rubbing alcohol and run it along the length of each scratch, to make sure the areas are fully cleaned out. Mix your floor repair wax kit as instructed. 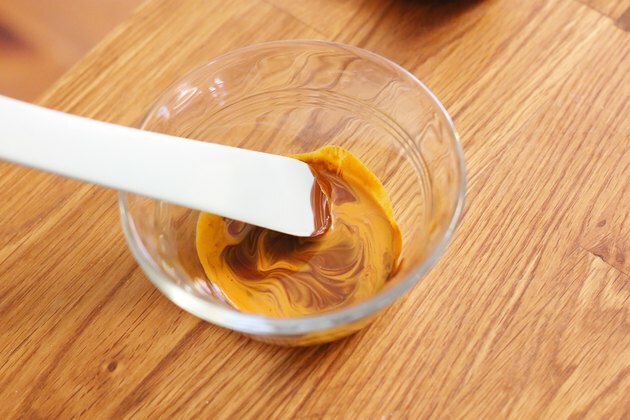 If a separate colorant is included in the kits, mix it to the shade that best matches the floor, holding a sample of the wax over the floor to compare shades. 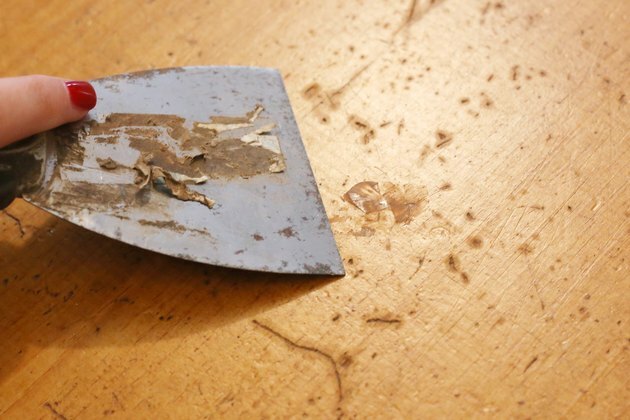 With your putty knife, spread the wax over the scratches at a slightly diagonal angle, so it gets down into the cracks completely. Run the flat end of the knife straight over the surface around each scratch to take off the excess wax. Lightly buff the surface of the floor with your clean cotton cloth to take up any residual wax. Don't buff too strenuously or you'll risk pulling the wax out of the scratches.